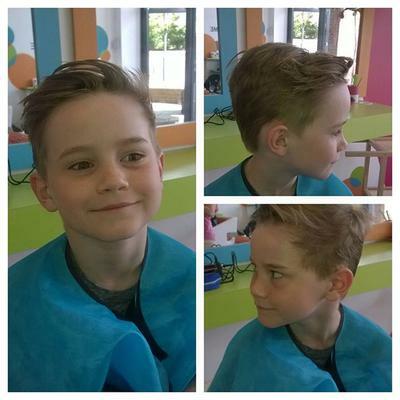 A welcoming environment, where stylists listen and children and teens will love to visit. Provide professional styling, from the first haircut, to the latest on trend for teen hair styles! 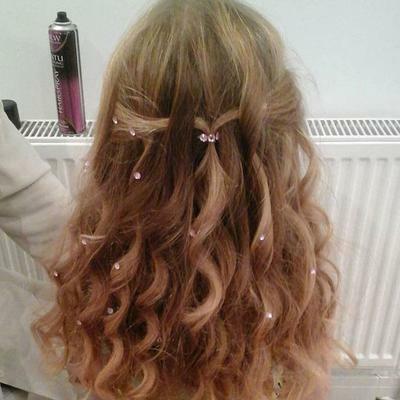 Also offering Party packages to suit your child, Hair curled/straightened or put up with jewels, mini makeovers, nails painted and catwalk shows are all part of the fun!